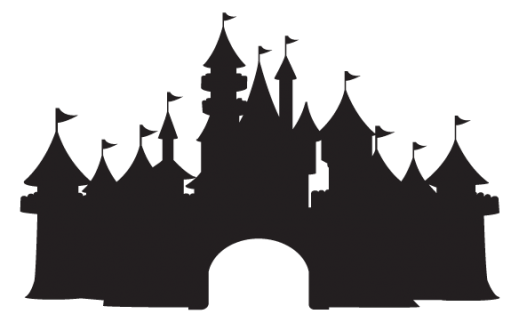 INVITING YOUR FRIENDS TO JOIN UNIVERSITY CREDIT UNION COULD SEND YOU TO DISNEYLAND! Inviting your friends to join University Credit Union could send you on the vacation of a lifetime! Right now when you refer a friend, you’ll be entered to win our giveaway for a vacation to Disneyland. With branches all over the valley and the University of Utah Campus, a wide array of online banking options and expertise in every area of lending it really is better here! No purchase necessary. Must be 18 years or older to qualify. Fees may reduce earnings. The minimum balance required to open a primary Savings account is $10.00. Certain restrictions apply. Ask a teller for details. Federally insured by NCUA. Limited time only. First giveaway will be done in July of 2019.